Need A Load Moved Quickly? Our Expedited Services Can Help! Don't Have Your CDL? No Problem. Join the Venture Logistics Driving Academy. 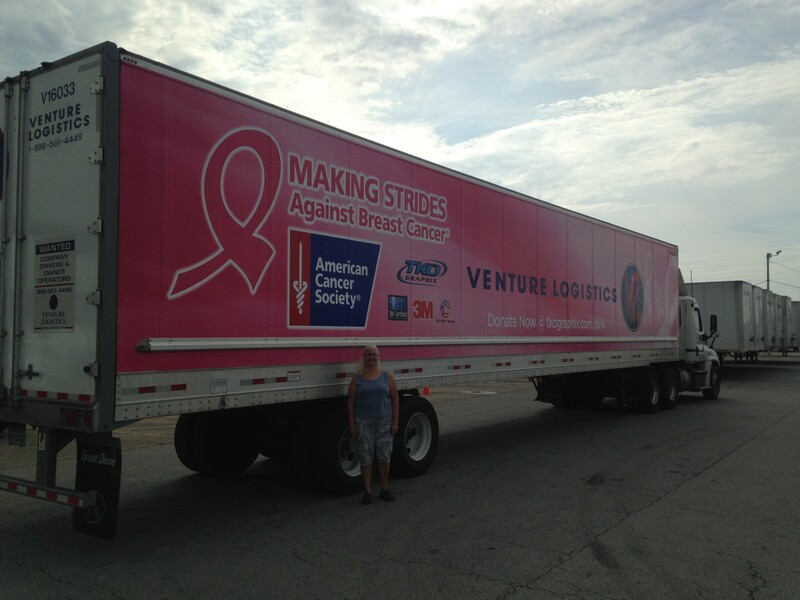 From Asset Based Truckload to 3PL and Warehousing, Venture Logistics Offers It All. These three words represent the promise we give to our drivers. We care for every driver and want them to succeed both on the road and at home. Drive with us and experience the Venture difference for yourself! 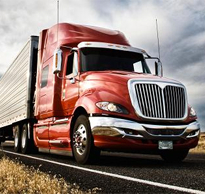 Company Drivers and Owner/Operators welcome! 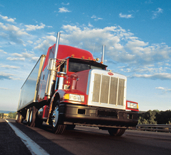 Long Haul, Regional, Dedicated & Expedited Truck Loads and More! While some trucking companies talk about their service, Venture Logistics delivers our service every day with every truckload. Every transportation, warehouse, & logistics challenge is tackled by a team of professionals going the extra mile for our customers’ satisfaction. All of our Regional and Short Haul deliveries can be made in 1-2 days. Between our strategically placed hubs, superior technology, and 24/7 service, we can offer quicker deliveries, faster turnarounds and better personal service than you'll get anywhere else. I’ve been driving since 1981, and this is one of the best companies I’ve ever worked for! They always do what they say and treat you like family!